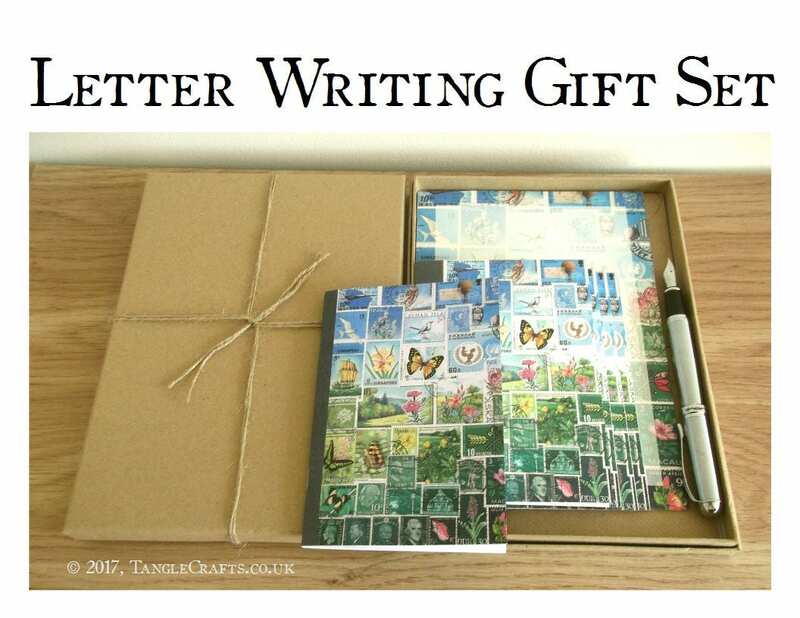 A letter writing gift set comprising A5 writing paper, blank A6 notecards, and matching A6 notebook, all featuring a summery landscape composed of used vintage postage stamps. 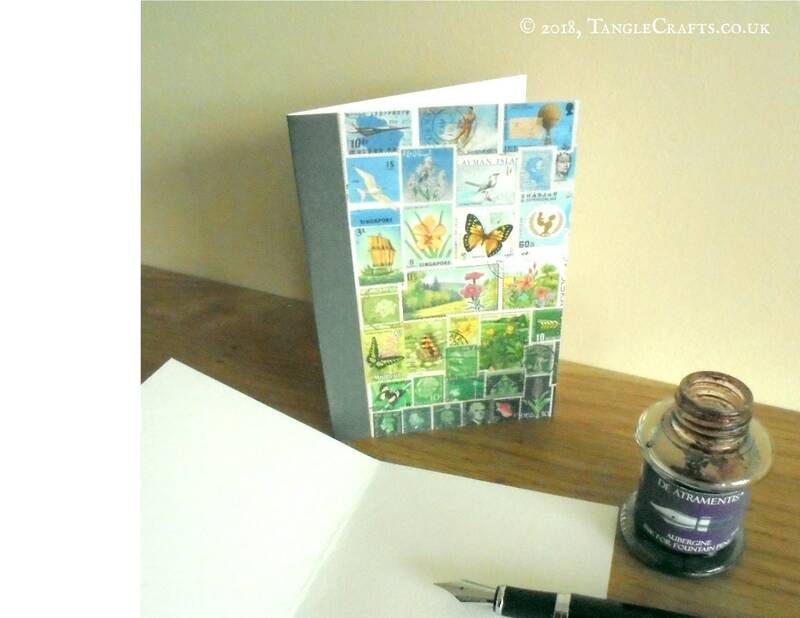 Perfect correspondence kit for any penpal or letter writer! 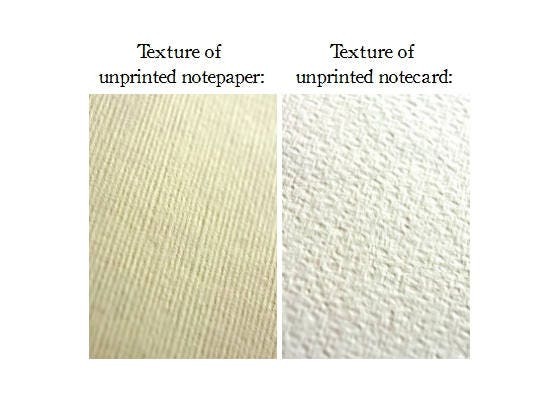 Beautifully thick & creamy 'acquerello', laid/textured writing paper with a finely ridged but fountain pen friendly texture - beautiful to write on! , 160gsm weight. 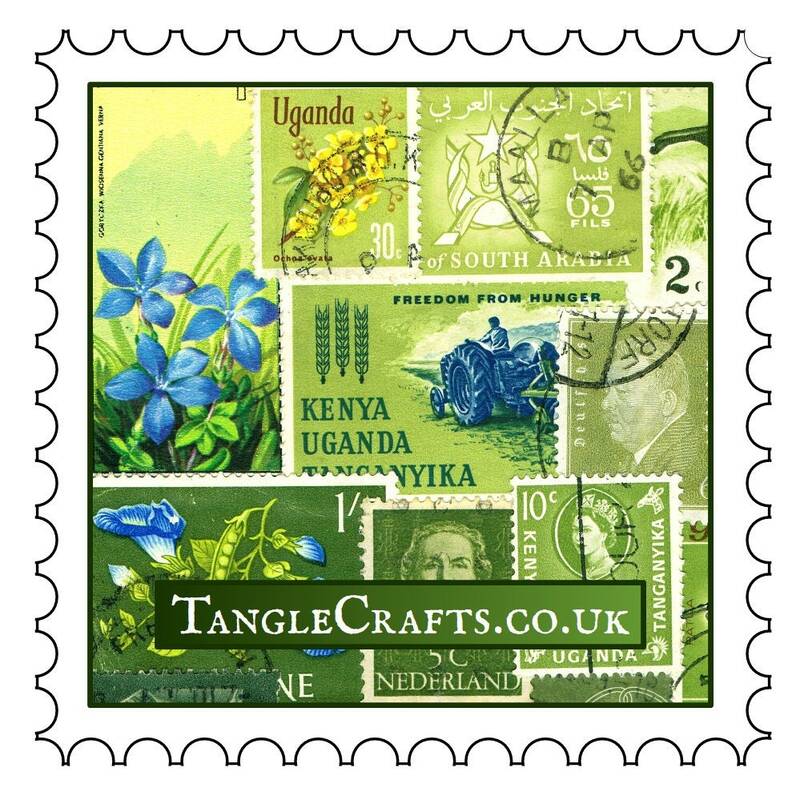 Printed on front side only of A5 size sheets (14.8 x 21cm = 5.8" x 8.3"). 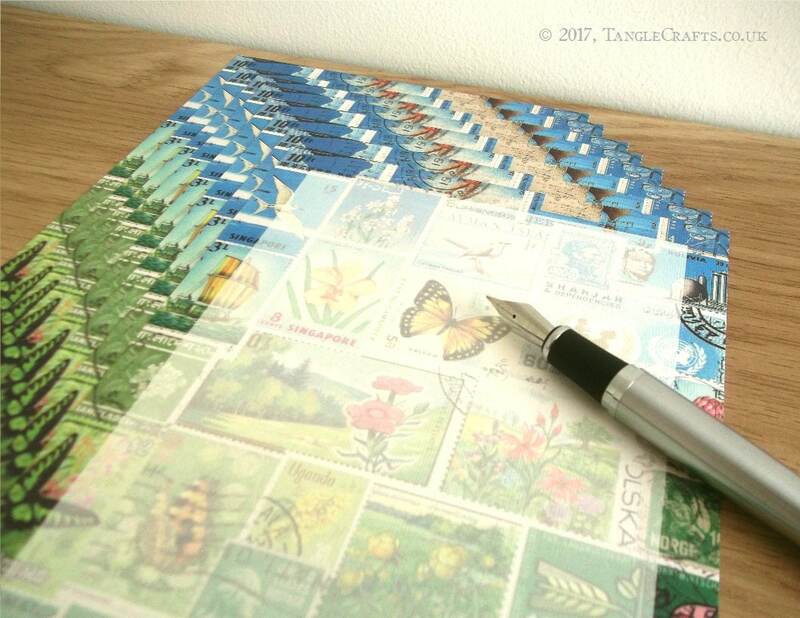 8 sheets + 4 kraft envelopes (fits paper folded once). 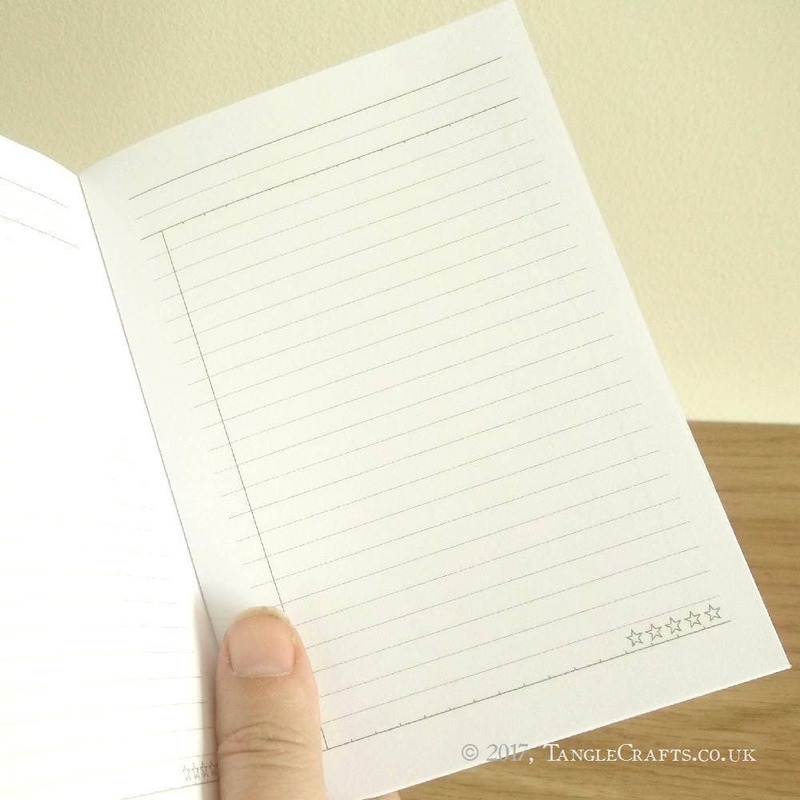 Professionally printed on 250gsm textured cardstock, blank inside. 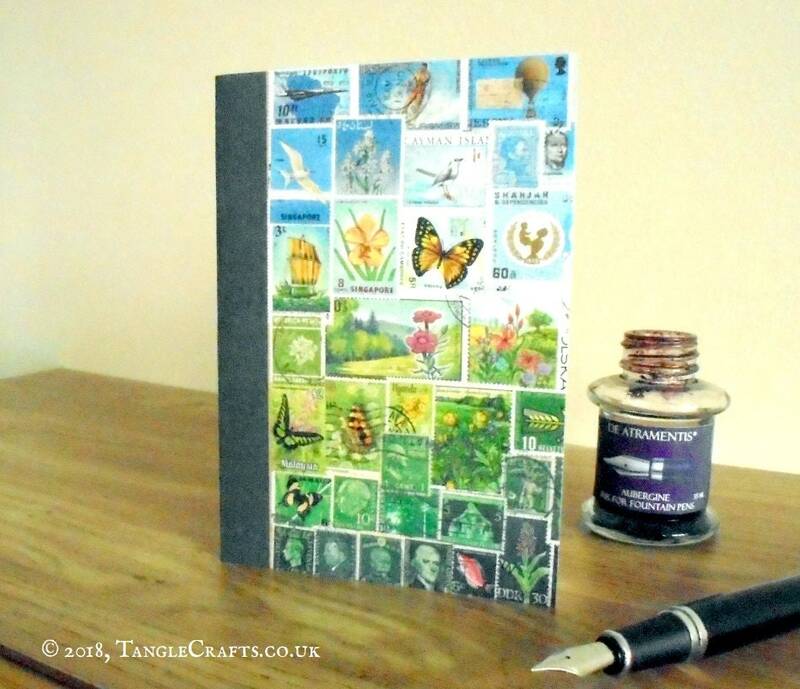 4 x A6 cards (10.5 x 14.8cm = 4" x 5.8" approx.) + 4 x C6 envelopes provided to fit. 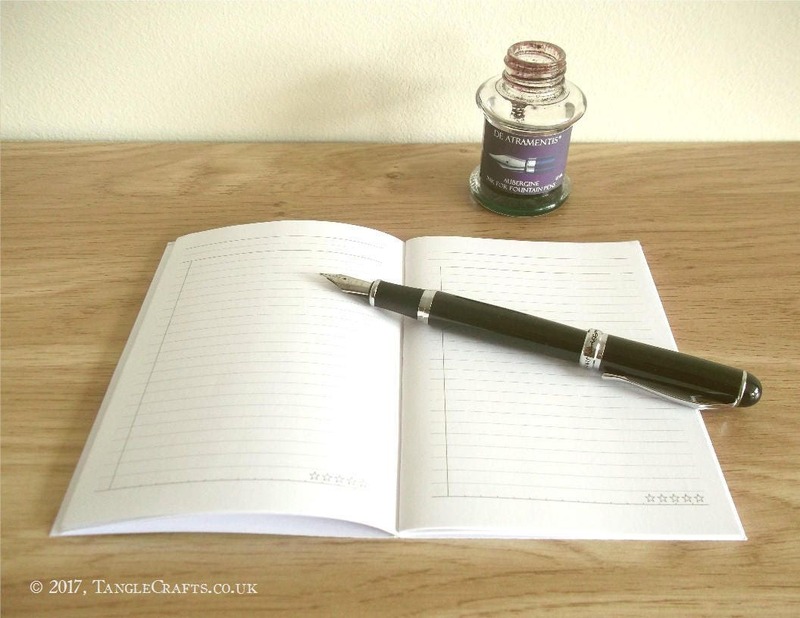 Choose from black or silvertone Xinhao X750 fountain pen. A smooth-writing pen with a lovely weighty feel; comes with ink converter but also takes standard ink cartridges. 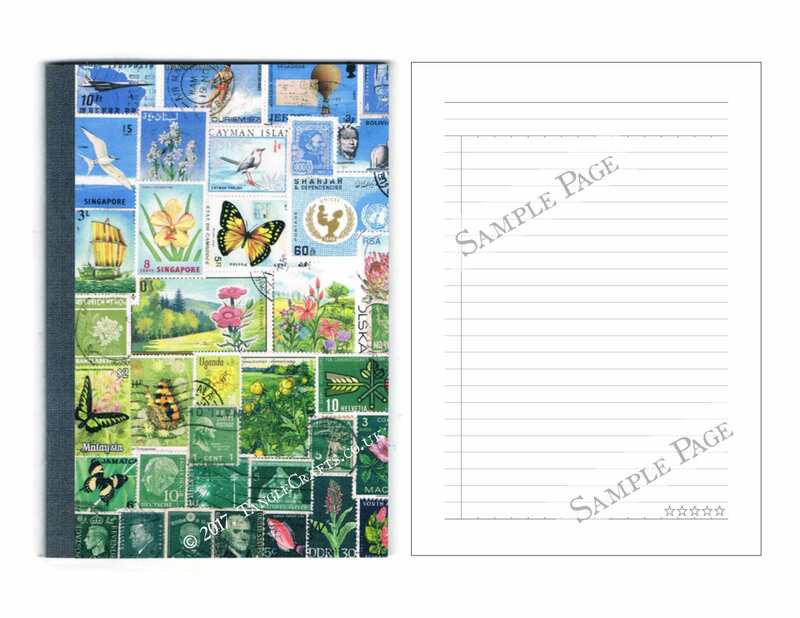 Lovely set of writing paper and envelopes bought for my husband who is a stamp collector! 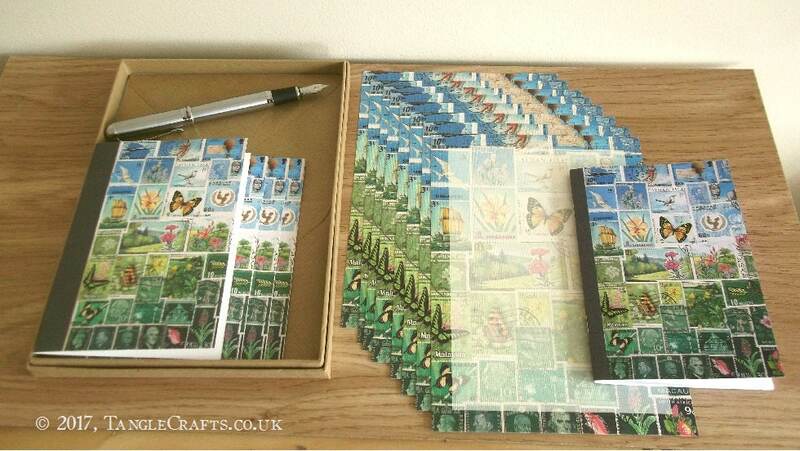 This is such a good idea and the sellers other items look excellent too. I will definitely be back in the new year, thank you!